Dermalogica Products site – Coming soon! Online Booking – BIGGLESWADE SALON!!! Online Booking – CAMBOURNE SALON!!! Semi Permanent Make-Up – Coming Soon!!! 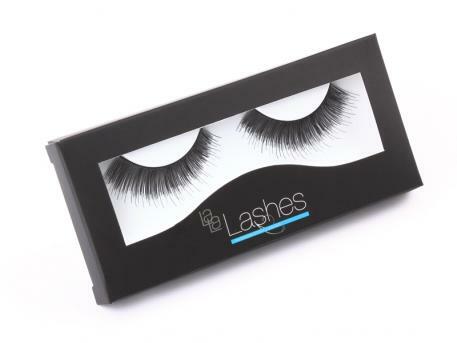 La La Lashes are inspired by the cutting edge looks seen on the catwalk to thicken and darken your natural eyelashes and add a little bit of extra flair. These strip lashes are from ‘Lash Perfect’ and are of the highest professional quality. Your strip lashes are securely kept in place with the best lash adhesive which dries to a transparent ﬁnish. If you want to make an impact then these lashes are the way to go! From birthdays, parties & weddings, to those crazy nights on the town. Show everyone your boldest most gorgeous self with a little help from La La Lashes.